While I recognized my Father’s efforts to help his customers quit smoking with my first Tip of My Cap award, this time I want to recognize three individuals. Many successful social changes have started on the grassroots level. However, politicians have the ability to use both their bully pulpit and legislative powers to make lasting and substantial changes for every American. When politicians fight selflessly for something that benefits all Americans, it is refreshing, and we should take time to recognize their efforts. Mental Health is something that impacts all Americans. Mass shootings, drug overdoses and mental illness have the potential to impact every American and can strike anywhere. Progress has been slow to improve access to quality Mental Health services. 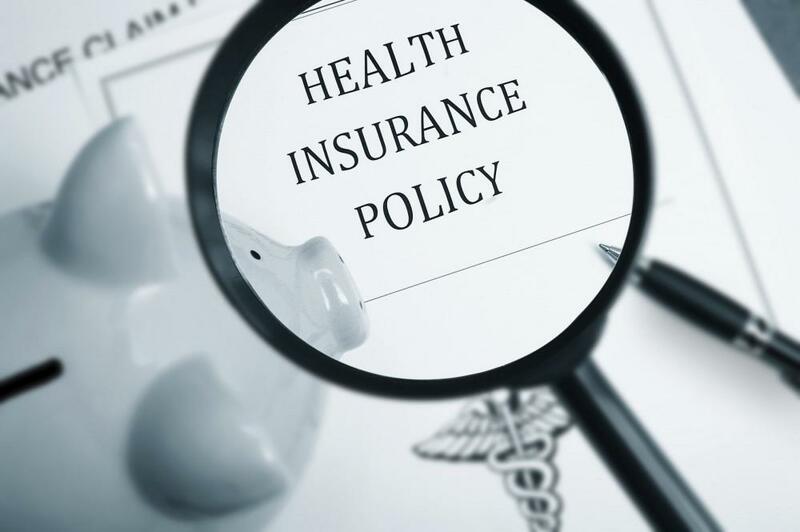 While parity between Physical Health and Mental Health is guaranteed by the 2008 passage of the Mental Health Parity and Addiction Equity Act (MHPAEA), enforcement and utilization have been inconsistent. You can learn more about the rights that are guaranteed under the MHPAEA here . One reason for the slow progress is that stigma against Mental Illness persists and much more work remains to be done. In this time of ultra-polarized politics, the 24 hour news cycle and a historically unpopular government, it is motivating and encouraging to find examples of our politicians and our government working for us! The following are three unsung heroes of 2014 and to them I offer a Tip of My Cap! 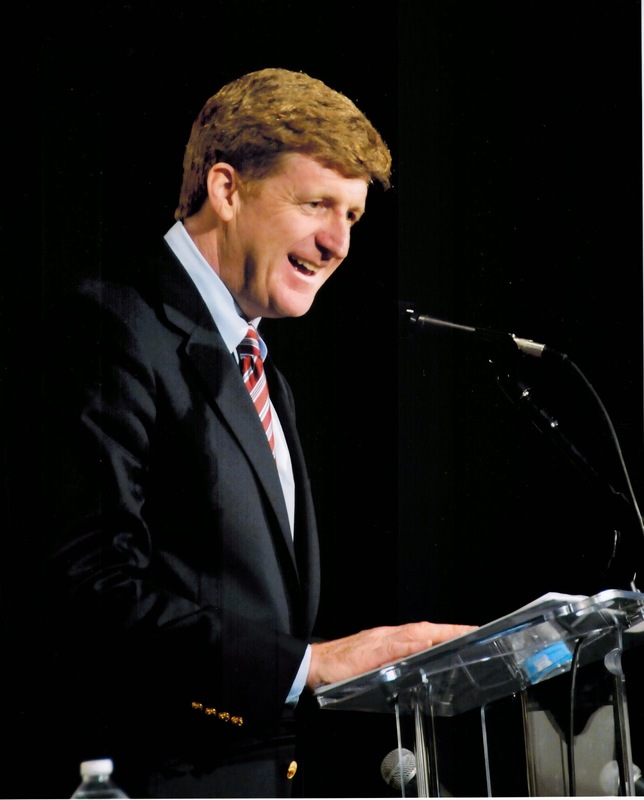 1) Patrick Kennedy: The former Congressman from Rode Island was a chief sponsor of the 2008 Mental Health Parity Act. Since leaving elected office he has been out canvasing the country promoting Mental Health causes and drumming up support and financial backing for research . The son of the late Senator Ted Kennedy is supporting Mental Health by specifically advocating in four areas: Parity, Community Based Services, Prevention and Research . To accomplish these goals he is championing specific causes, including One Mind . One Mind is an independent, non-partisan, non-profit organization dedicated to curing the diseases of the brain and eliminating the stigma and discrimination associated with mental illness and brain injuries. One Mind sponsors groundbreaking new research and creates portals to shared scientific data, leading to improved diagnostics and more effective treatment. Kennedy is often in the media and speaking at live events [5,6]. He has been able to use his political influence and fame to make positive change for all Americans by improving Mental Healthcare and decreasing stigma. 2) Congressman Tim Murphy: Rep Murphy is a Republican US Representative from Pennsylvania and a practicing psychologist. He has consistently been one of the most vocal and active advocates for improving Mental Health in Congress. He has continued to push for change in the wake of the two year anniversary of the Sandy Hook shootings . 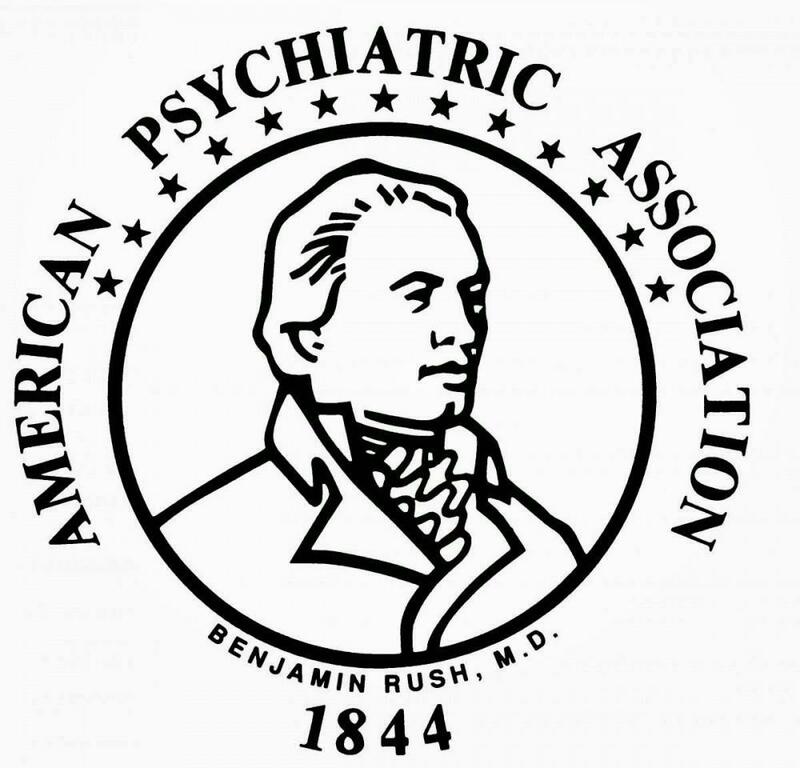 In response to the series of mass shootings that have impacted Americans from all parts of the country he recently stated “we in Congress and communities everywhere must approach serious mental illness as a medical emergency, that engages a full community and medical response to help patients and families trapped in a system that doesn’t care what happens”. Proving that action speaks much louder than words, he authored the Helping Families in Mental Health Crisis Act . 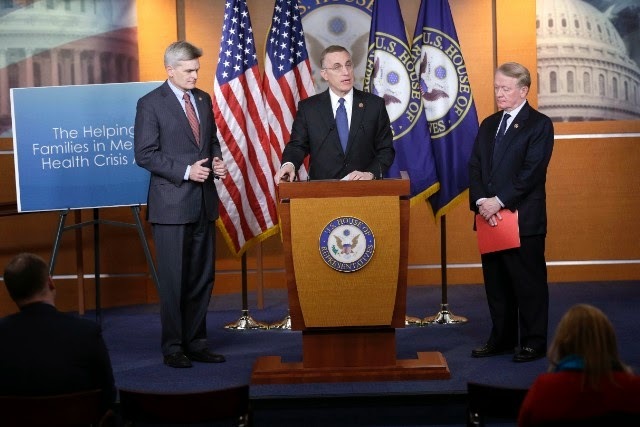 The Helping Families In Mental Health Crisis Act fixes the nation’s broken mental health system by focusing programs and resources on psychiatric care for patients and families most in need of services [9,10]. The Congressman also stood up to the Centers for Medicare and Medicaid Services (CMS), which was trying to limit the antidepressant medications available to patients. His passion and energy in the congressional hearing is remarkable and can be viewed here . We need more elected officials working to improve Mental Health and fighting for parity. 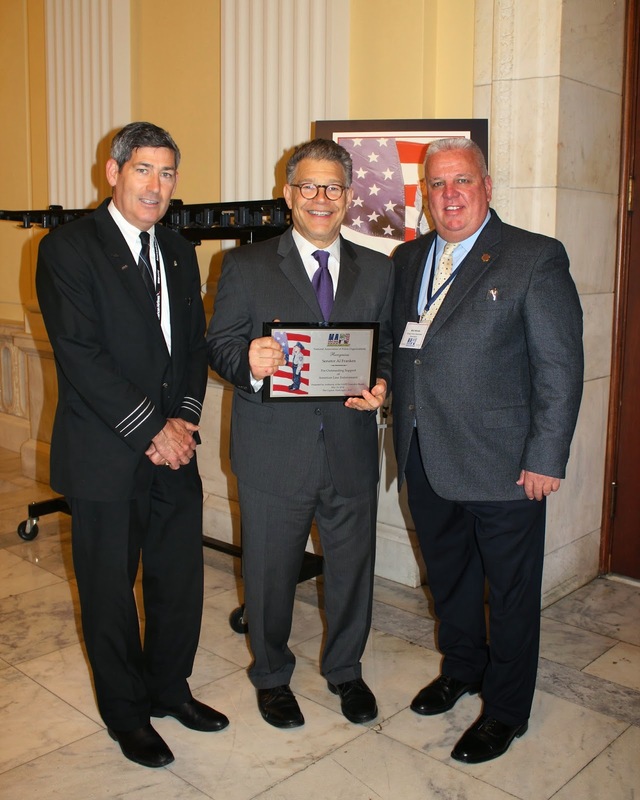 3) Senator Al Franken: Improving access to mental health services is among Sen. Franken's top priorities since joining the Senate as a Democrat from Minnesota. He authored the Mental Health in Schools Act, which will help schools to provide access to mental health treatment for kids. His plan includes competitive grants to schools to collaborate with community-based mental health providers and other community organizations to expand access to early intervention and mental health treatment for students . Additionally, Sen. Franken has also introduced the bipartisan Justice and Mental Health Collaboration Act to bring more resources to law enforcement, the courts, and correctional facilities to help them better deal with the increasingly-prevalent mental health issues they encounter. Both of these bills aim to improve access to Mental Health services and training to officials to help identify those who are in need of help. By improving preventative care, individuals with Mental Illness can not only be assisted with treatment interventions but also prevent further housing and overcrowding in jails. Mr. Franken efforts have not gone unnoticed by those who support Mental Health. Former Congressman Kennedy, Congressman Murphy and Senator Franken are truly in the trenches fighting every day for improving Mental Healthcare for all Americans. Their bipartisan efforts and impassioned approach gives me hope that we have the allies needed to make effective change. I offer these three men a Tip of My Cap because they continue to fight for all Americans to have access to quality Mental Healthcare even when the media leaves town, there are no cameras around and because they have made their advocacy personal. This needs to be a personal fight for parity, decreased stigma and increased access to quality Mental Healthcare because Mental Illness is a personal disease. It can strike anyone, anywhere and at any time. If all leaders and stakeholders took the fight personally, I know we would all be better off. As this is my last post of 2014, I also wanted to update some of the work I have been doing of late. I wrote an article for the Huffington Post on How a Psychiatrist Treats Depression: A Peek Behind the Curtain. Many people have indicated that the article inspired them to speak out about mental health or seek treatment that they had been putting off. I really appreciate all of the feedback and comments and everyone who has read or shared these posts! I followed up that article with a longer version aimed at Primary Care Physicians. A Guide To Treating Depression was published by Medscape. 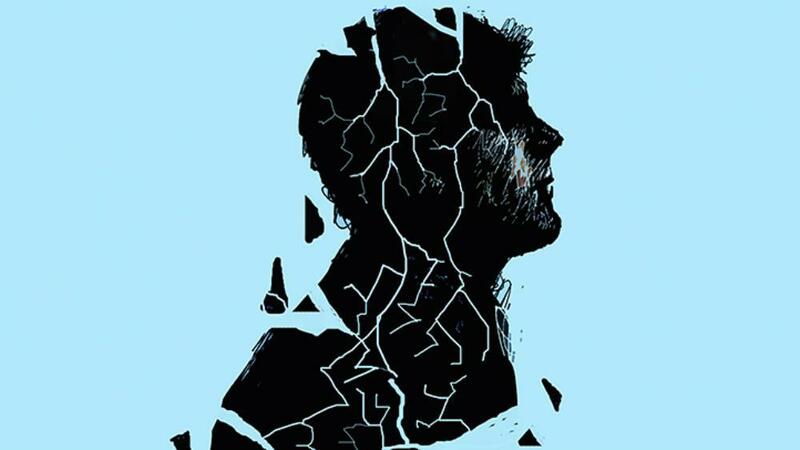 While the target of the first article was the general public, this article was aimed to inform Physicians about depression and with proper evaluation and treatment methods to empower them to better assist their patients suffering from mental illness. My primary goal in writing both of these articles is to spread a message of hope. 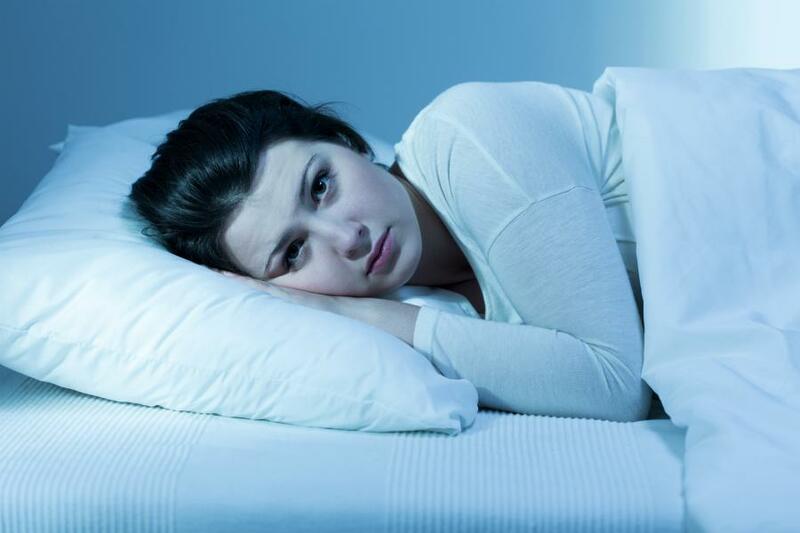 It is important for everyone to know that depression is treatable and that the first and most important step in the healing process is reaching out to a professional for help. The more we talk about mental illness like we talk about physical illness, the sooner we will decrease the stigma and shame associated with depression and other conditions that impact so many people. Whether you choose to speak out, share these articles or support mental health in some other way, I hope you consider getting involved. 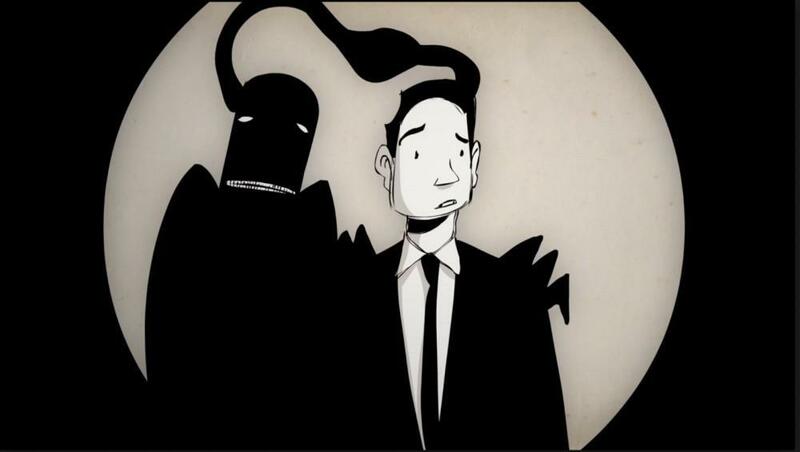 There are many ways to support mental health causes and you can read more about them here. Have happy and healthy New Year!